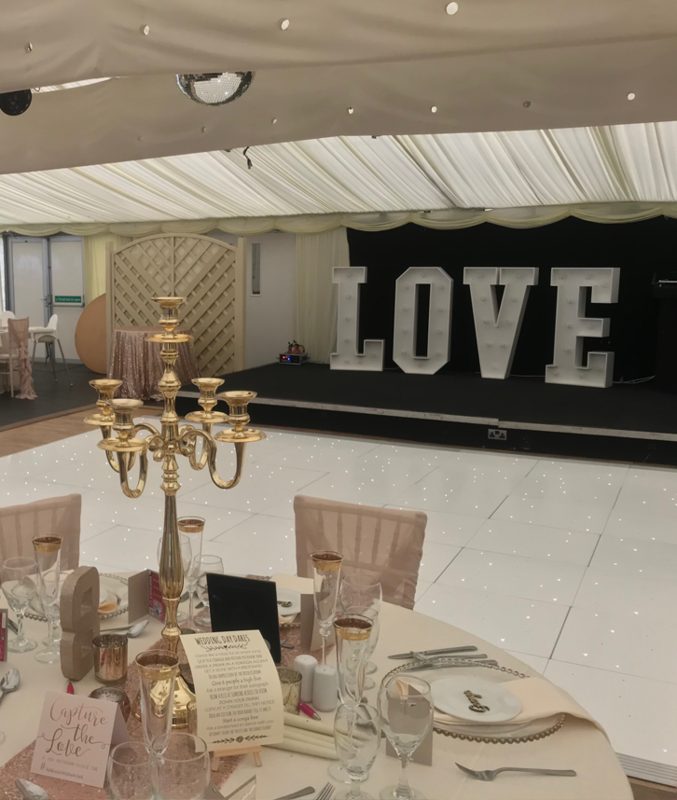 If you live in Leicestershire, or the surrounding towns, and are looking to throw a wedding that you will never forget, then Solid State UK’s impressive selection of wedding decorations might be just what you are looking for. 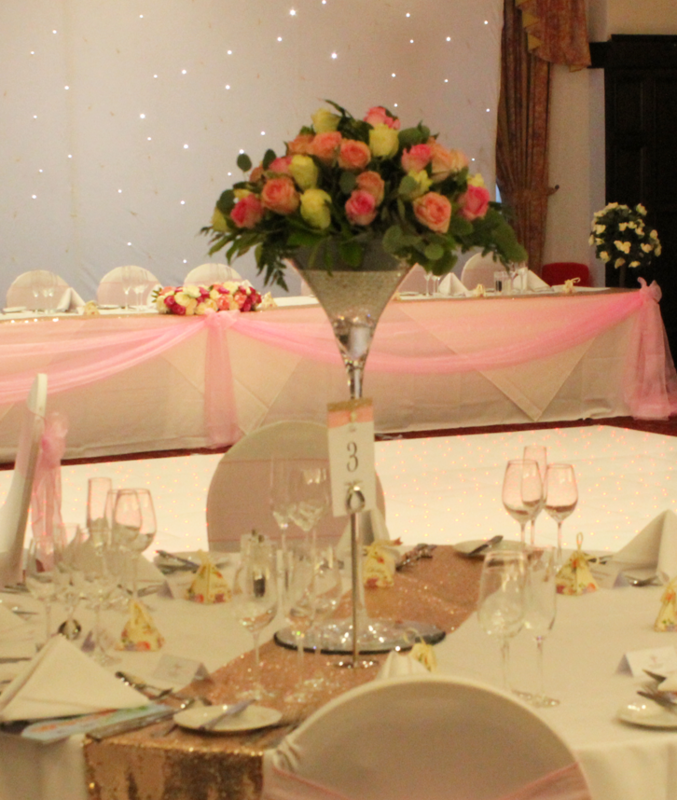 Based in Leicester, we offer a range of wedding decoration packages designed to suit all budgets and tastes. 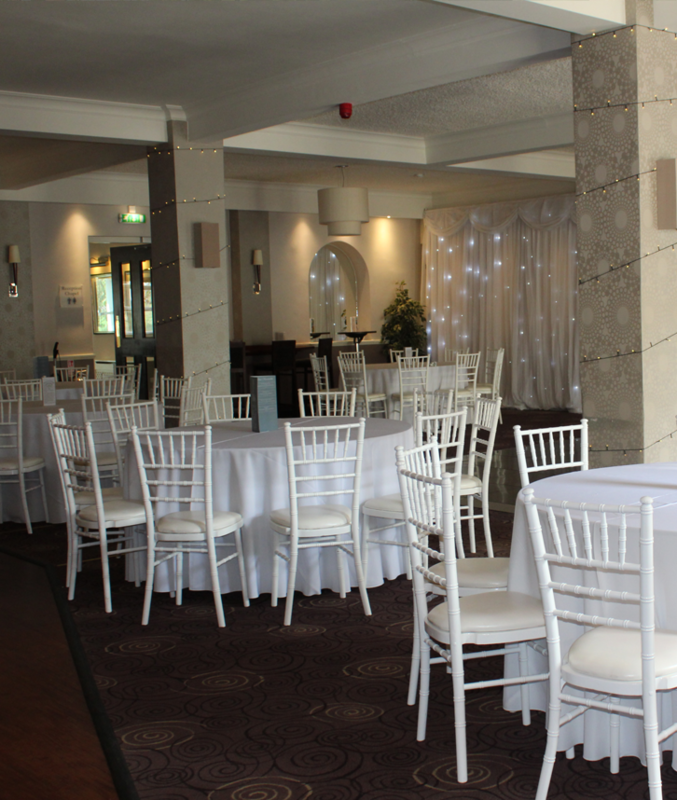 Here at Solid State UK, our wealth of industry experience tells us that paying for wedding decorations up front can sometimes be a little difficult, consequently, we offer simple payment plans, tailored to you. The style of wedding decorations you choose can make a dramatic difference to both the aesthetic appeal of a space and the atmosphere. 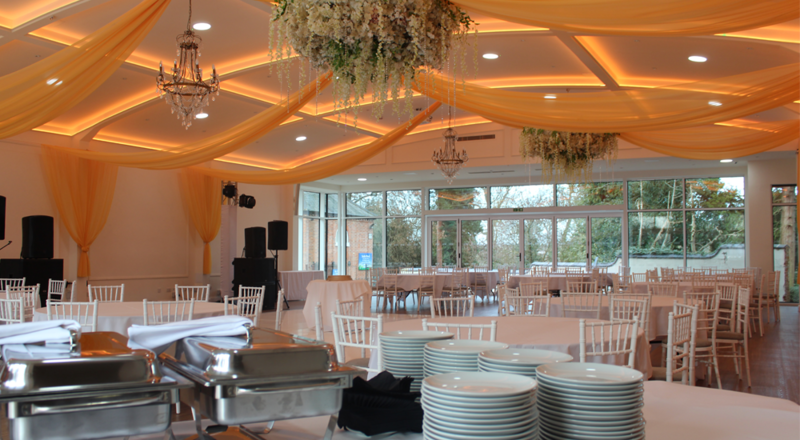 Our dedicated team in Leicester have a wealth of experience and will listen to your requirements and efficiently dress your venue, ensuring your ideas are transformed into a reality. 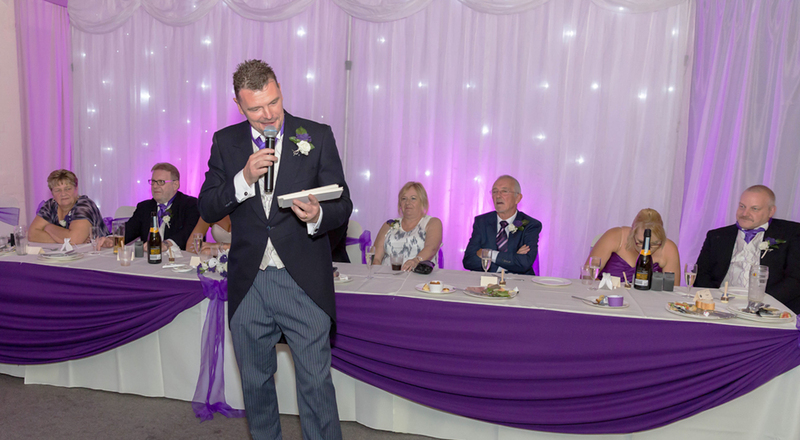 To help make things a little easier and to help you get exactly what you are looking for on your big day, we offer easy and hassle free payment plans when you spend £300 or more with us. 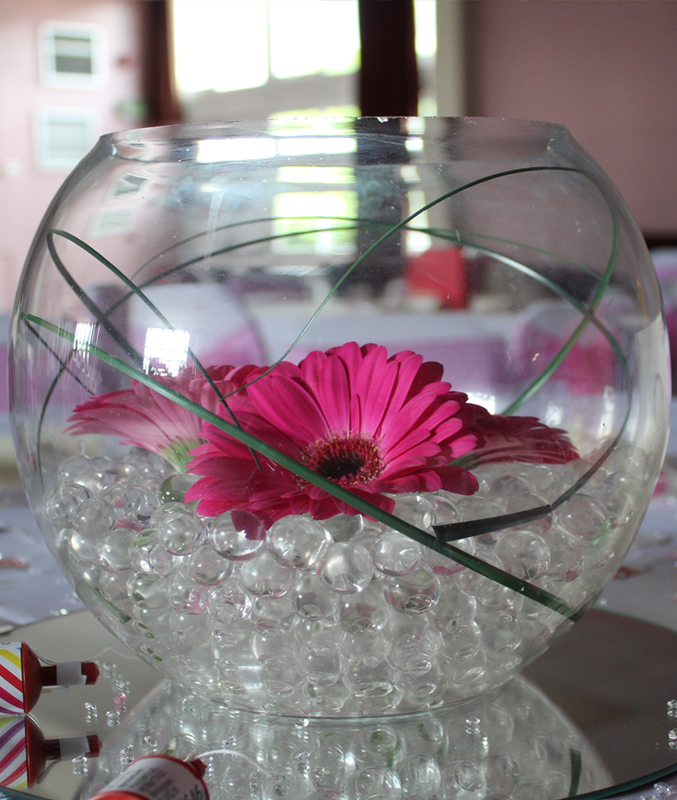 Our wedding decorations are available in a large range of different colour options and styles. No matter what colour you want your wedding decorations to be, you can be sure we will be able to offer it for your wedding! If you are impressed with the decorations offered by Solid State UK and would like to order a package for your upcoming wedding, then simply call 0116 2885956. Your call will be met by a friendly member of staff who will take you through our free consolation service which ensures you get the exact package you are looking for!